The Computer Science Department in Reykjavik University has agreed to host the Hackathon, the Recktor of Reykjavik University has been awesome and totally wants to support the effort. So far, I have been very excited about the developments and I think we are well on the way… but we need more people to participate to make this an awesome event so please share the links to signup with your network and Lets Do This! 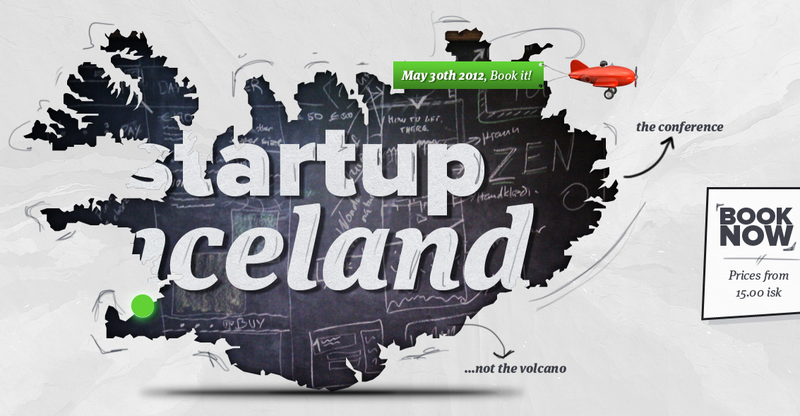 My vision is to make Startup Iceland like Iceland Airwaves, in the first quarter of the year. A yearly event that is focused on Startups, Entrepreneurship and Starting New… hey! it is Spring after all! although it does not seem like it when I look out of the window. Very hyped about the event. Keep it up Bala.